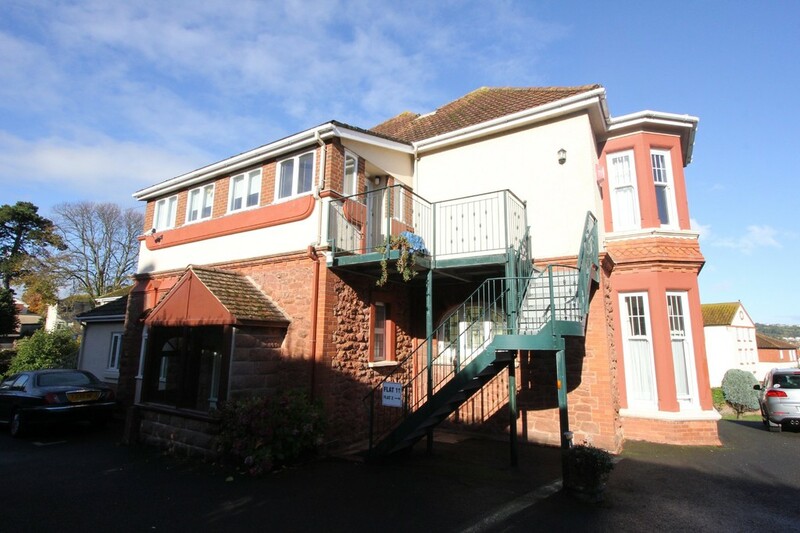 ***SORRY NO CHILDREN, BENEFITS, PETS OR SMOKERS, WOULD SUIT PROFESSIONAL OR MATURE PERSONS*** A very spacious first floor character apartment situated in a charming building in the Roundham area of Paignton, just a few minutes walk from the seafront. 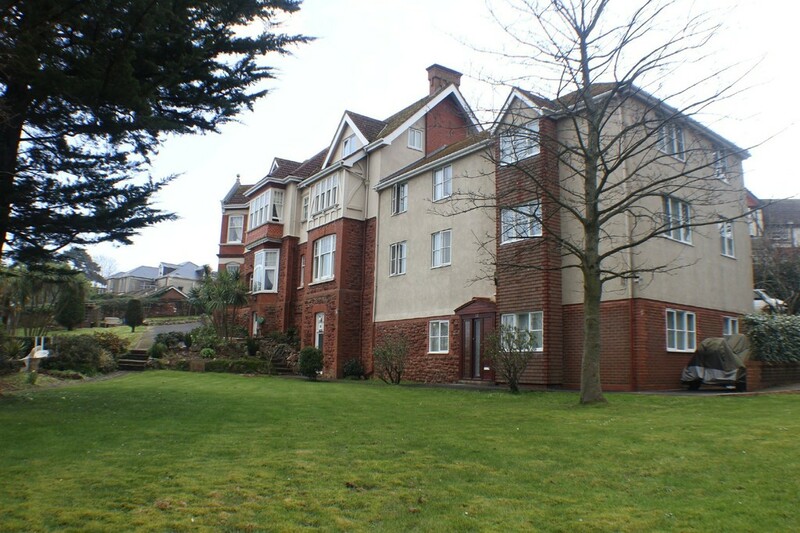 Accommodation briefly comprises; Vestibule, Kitchen, Utlity Room, Bathroom, Shower Room, 3 Large Bedrooms, Large Dining Hall, Parking and Balcony Garden. 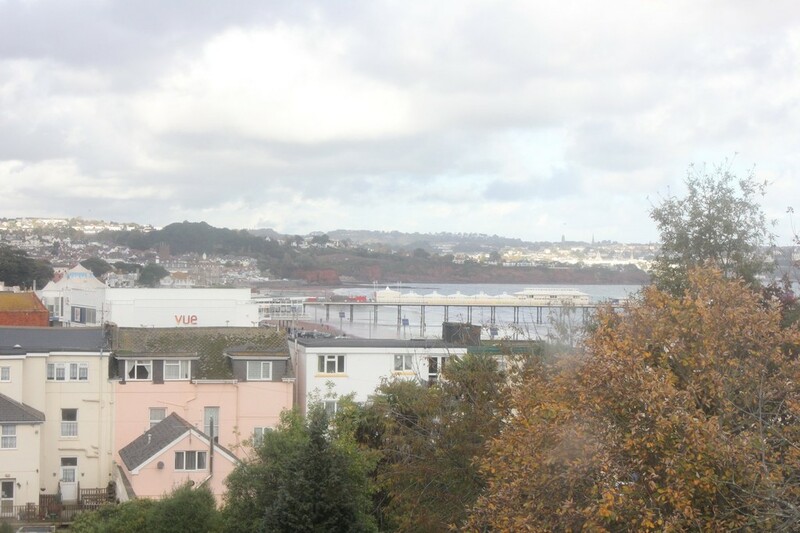 The property benefits from Gas Central Heating and Delightful; Sea Views into Torbay. UTILITY ROOM 12' 4 max" x 10' 4 max" (3.76m x 3.15m) Continuation of wood laminate flooring. Door to dining room. Radiator. 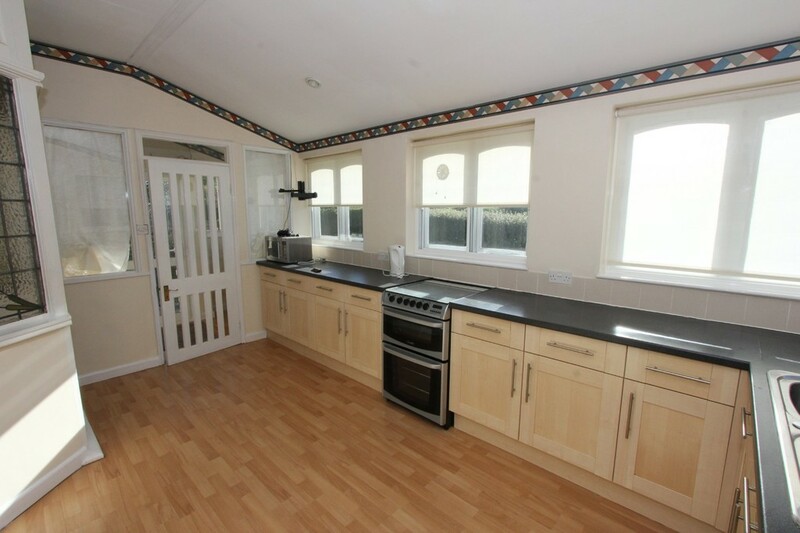 Units and worktops. Central heating boiler. Stained glass leaded windows. Space and plumbing for washing machine. SHOWER ROOM Low level WC. 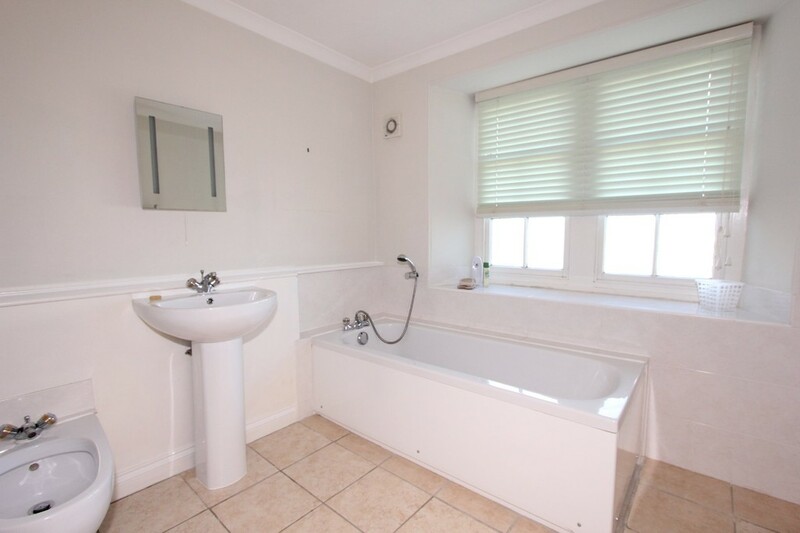 Wash hand basin with mixer tap, cupboard below, tiled surround. Glazed and tiled shower cubicle with mixer tap. Wood laminate flooring. Inset spotlighting. Coved ceiling. DINING HALL 22' 11 max" x 17' 9 max" (6.99m x 5.41m) Cornice work. Exposed floorboards. Radiator. Wall lights. Built in cupboard with gas meter and consumer unit. Two large double fitted storage cupboards. 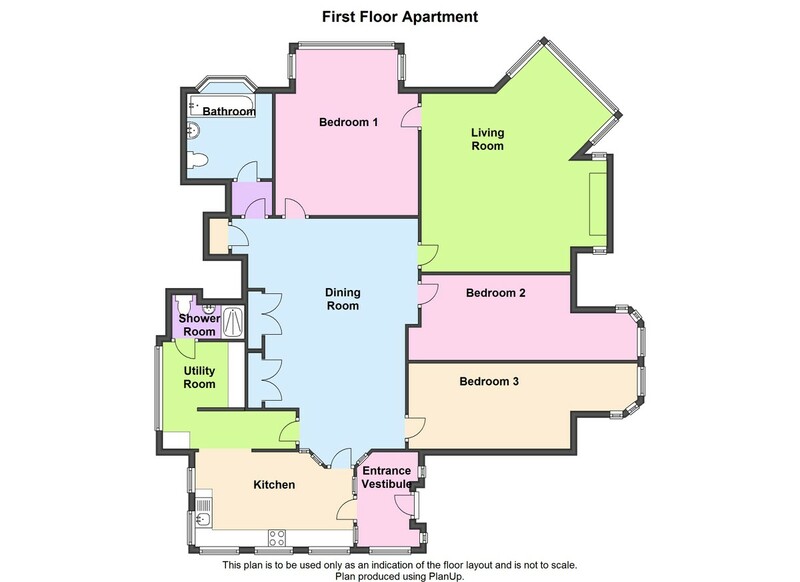 LIVING ROOM 24' 1 max" x 18' 0 max" (7.34m x 5.49m) Irregular shaped room. Cornice coving. Ceiling rose. Two radiators. Electric heater. 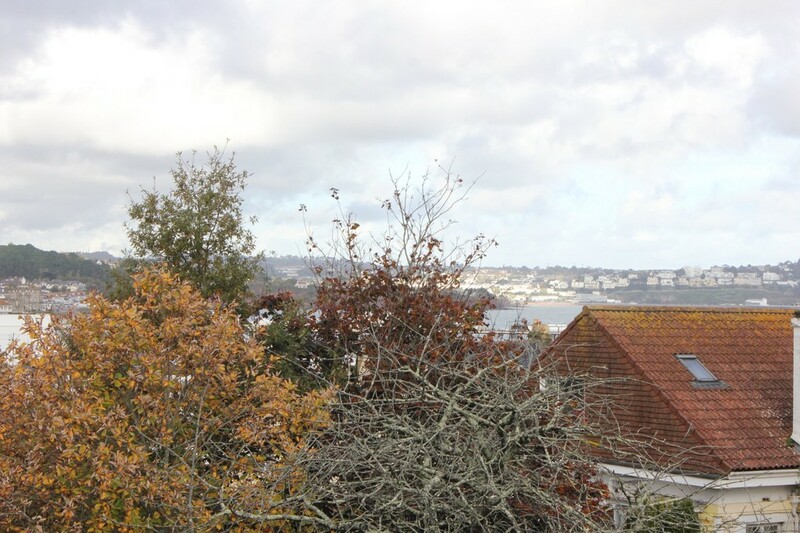 Large bay window area with UPVC double glazed sash windows to the rear with delightful views into Torbay. Living flame gas fire with ornate fireplace surround. TV point. 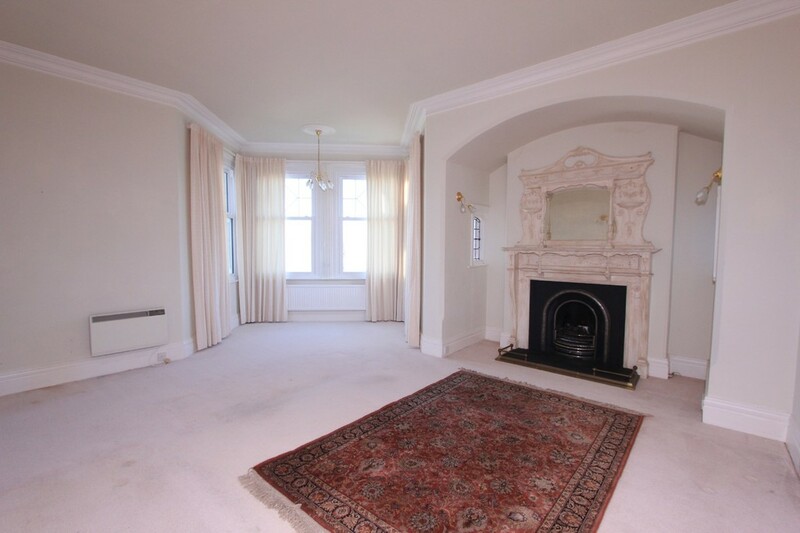 BEDROOM ONE 17' 0 max" x 13' 9" (5.18m x 4.19m) Large bay window with sash windows to the rear with views toward Paignton pier and into Torbay. Three radiators. 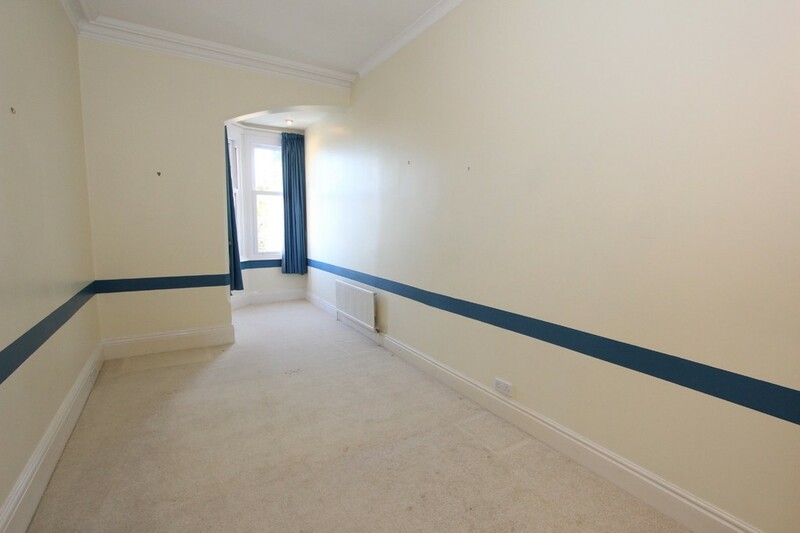 Picture rail. BEDROOM TWO 21' 11 max" x 8' 4" (6.68m x 2.54m) UPVC double glazed sash windows. Radiator. Cornice work. 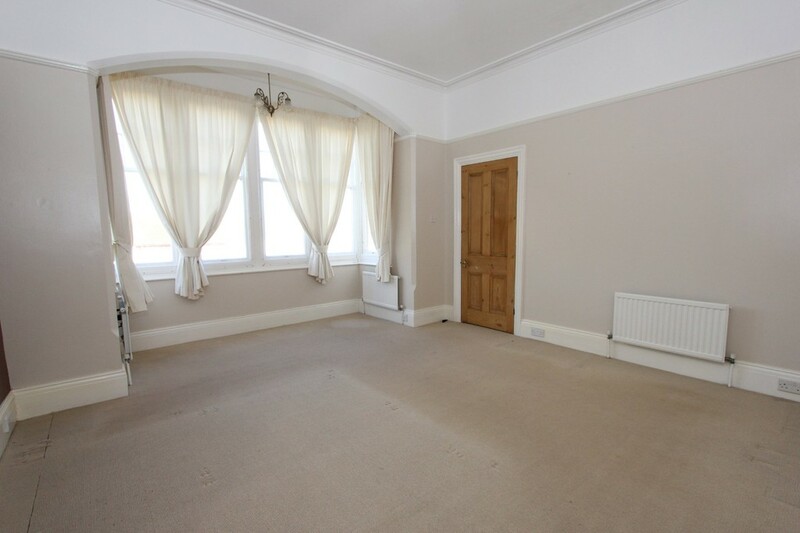 BEDROOM THREE 20' 6 max" x 8' 3" (6.25m x 2.51m) UPVC double glazed sash windows. Radiator. Cornice work. BATHROOM Low level WC. Pedestal wash hand basin. Bidet. Panelled bath with chrome mixer tap and shower attachment. Part tiled walls. Tiled flooring. Mirror. Spotlights. Extractor fan. Sash window. Chrome towel radiator. 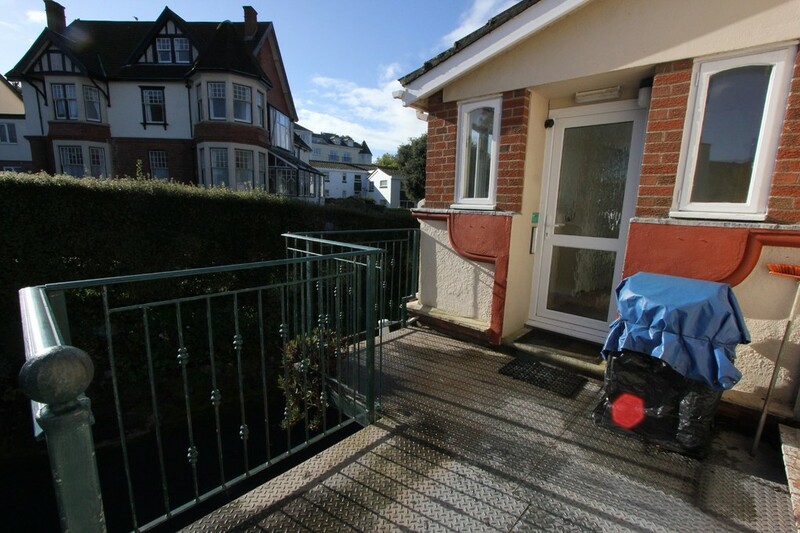 OUTSIDE The property is accessed via metal steps leading onto a balcony / garden area. Parking areas surrounding. 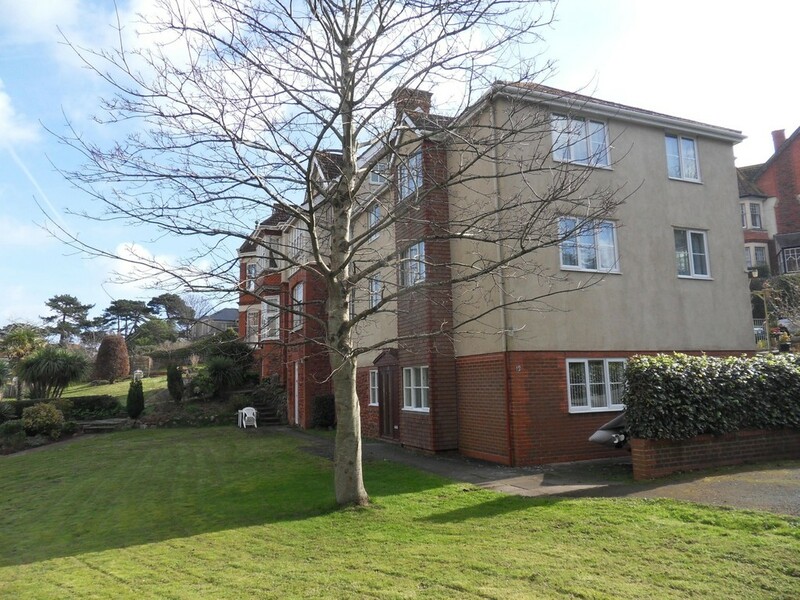 Delightful communal garden mainly laid to lawn with mature trees and shrubbery surrounding. 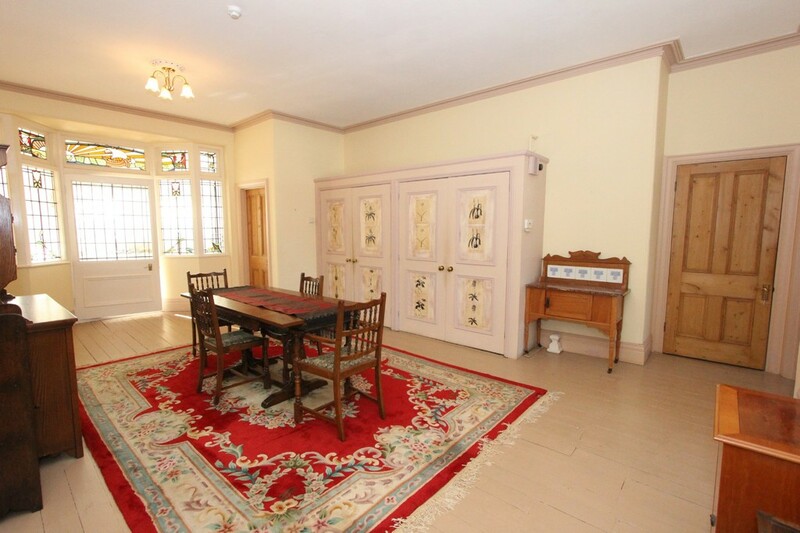 AGENTS NOTE The fee for setting up this tenancy is £360 in total.